Access controllers that operate via radio frequency from an RF keypad and remote. We create custom designed industrial gates specific to your location and security requirements. We understand that quality is essential to ensure long-lasting, low-maintenance gates. 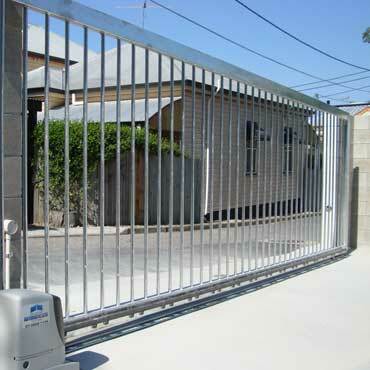 Here at Brisbane Automatic Gates, we believe in only providing the best solutions for your business. Contact one of our friendly staff today. 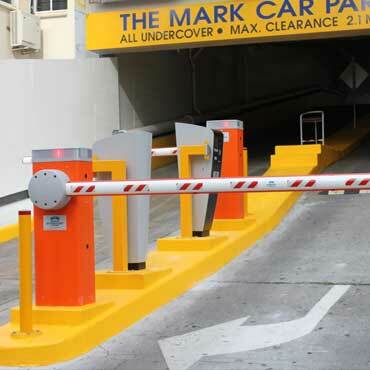 Brisbane Automatic Gate Systems is able to provide car-park owners with a full-service offering: consulting, design, installation, and ongoing quality management of a fully-automated and profitable car-parking solution for any small or large car park. 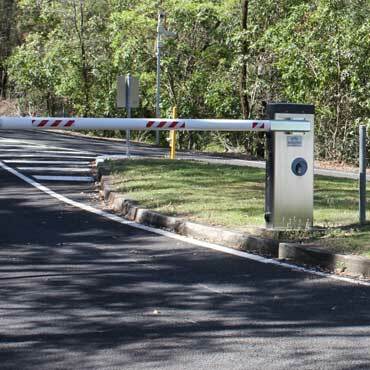 By combining state-of-the-art software with revolutionary design, Brisbane Automatic Gate Systems will provide the best solution to maximise your revenue potential. Systems are able to be fitted with cashier capabilities, pay machines, credit card facilities and number plate recognition (NPR). Boom gates or barrier gates tend to be the first point of security and provide a great way to monitor and control traffic flow in and out of a facility. Boom gates are best where there is continuous traffic, so they’re often used in tollbooths, car parks, and apartment complexes. Add a touch of style and security to your business premises. Choose from our wide range of commercial / industrial gates and automatic gate products. All products are specifically designed and custom-made with security and design in mind. Ensure your business is secure with our high-quality gates. Need a new design? Not a problem—here at Brisbane Automatic Gates we are the design specialist. Contact our friendly staff and arrange a free, no-obligation quote today.